I’m Lentil and my little sister, Trouble (also more affectionately known as Coco), and I are the reason our Mummy started this blog. Since we two little munchkins came along our Mummy has discovered that she actually quite enjoys cooking and creating tasty little recipes for us to try. Our kitchen is sometimes quite messy, but usually there is something yummy to eat. Except when Mummy gets it a bit wrong and it’s a bit “yuck”. Then Mummy has to start from scratch again and dream up a new dish that we like. 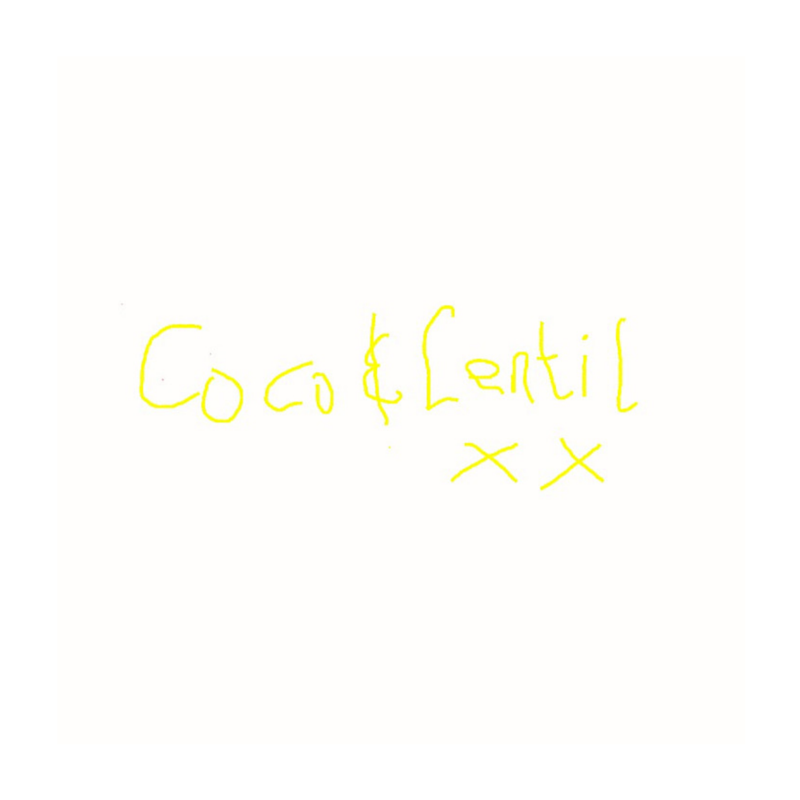 Mummy calls it the Coco and Lentil taste test and she only posts dishes on this blog that have passed the test with flying colours! You may be wondering how our nicknames came about. Well, I was the size of a lentil when Mummy and Daddy found out I was on the way and the name just stuck while I grew and grew in my Mummy’s tummy. When they found out Coco was going to be a little girl, Papa knew trouble was ahead and she’d have him wrapped around her little finger in no time! So she was called Trouble for the remaining 8 1/2 months. Once she finally arrived, Mummy and Daddy thought she was far too adorable to be called Trouble! So they settled on Coco (after her great-grandmother) as a new nickname. 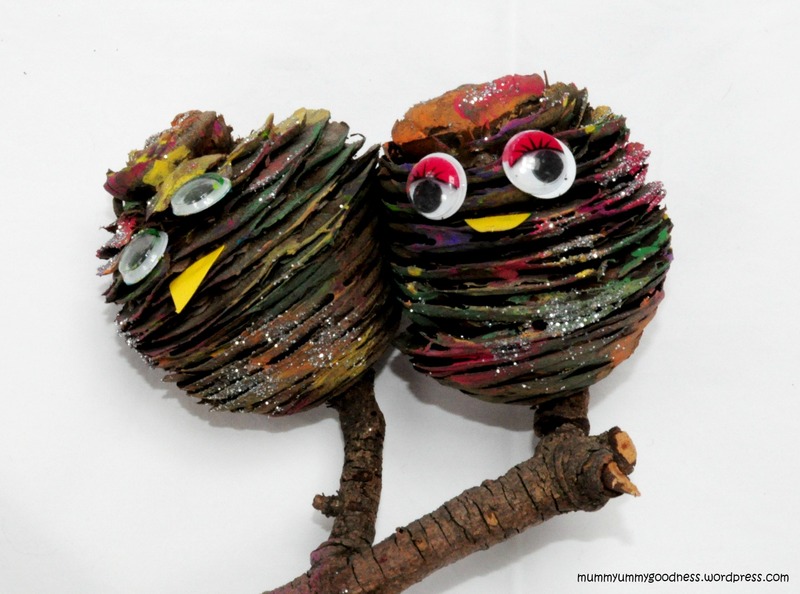 We hope you and your parents like Mummy’s creations as much as we do.